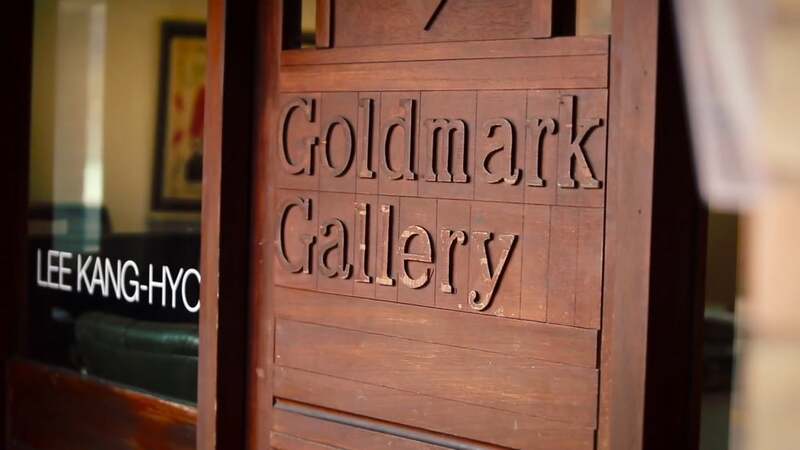 Jonny regularly produces films for Goldmark Gallery and We Love Clay. Check out a selection of documentary films on this page. GOLDMARK ROUNDUP | 2017 Review 2018 Preview.